Craig Prange, Marketing Director, and Courtney Burgess, Sales/Office Manager, talk about their delivery service for bottled water and the options to rent or buy their equipment. For more information, please visit www.culliganlansing.com or by calling 517-393-1900 or 800-551-6005. WSYM —Craig Prange, Marketing Director, and Courtney Burgess, Sales/Office Manager, talk about their delivery service for bottled water and the options to rent or buy their equipment. 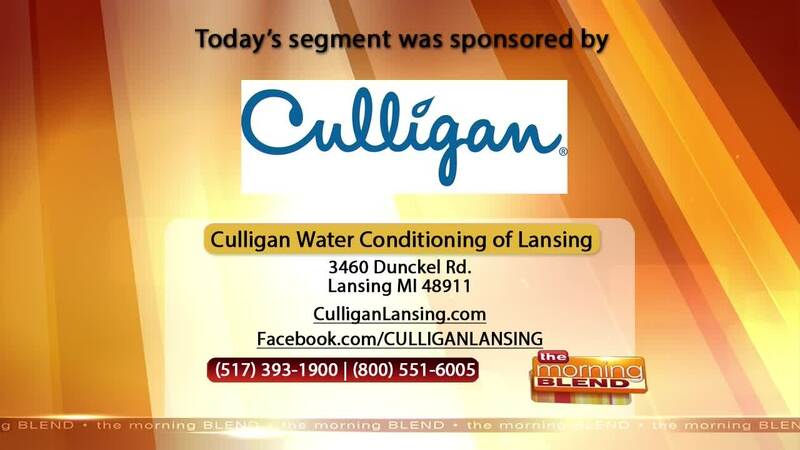 For more information, please visit www.culliganlansing.com or by calling 517-393-1900 or 800-551-6005.